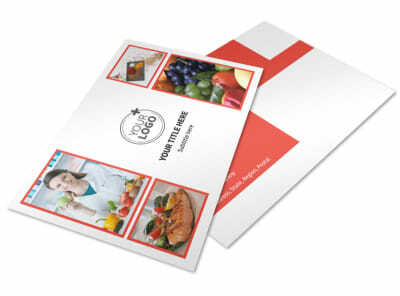 Customize our Nutrition Options Flyer Template and more! 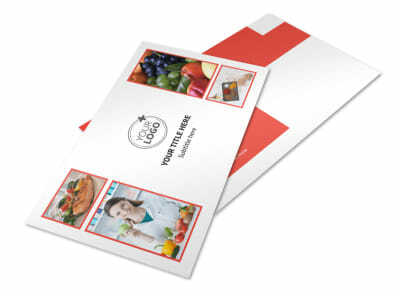 Promote a seminar or course on learning the ins-and-outs of good nutrition with nutrition options flyers made with our online editor. 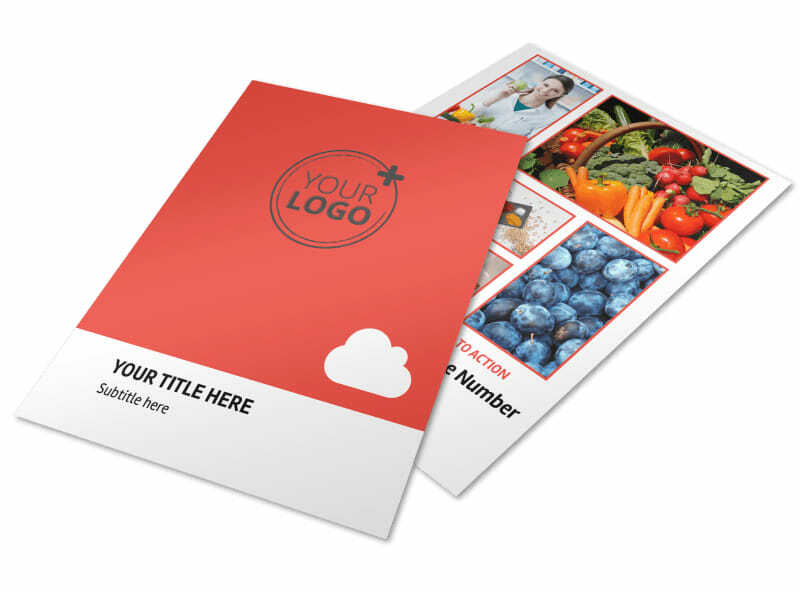 Customize a template with relevant images, text, your preferred colors, and more. 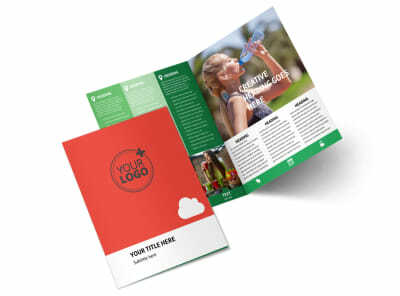 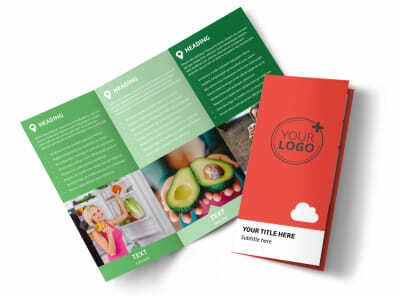 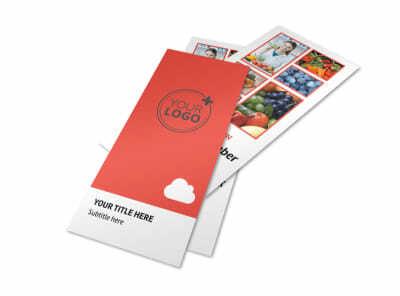 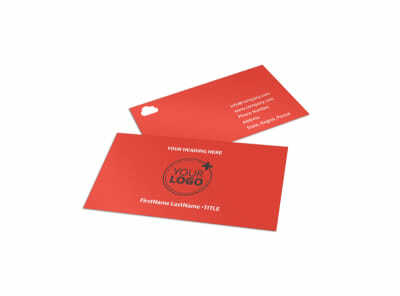 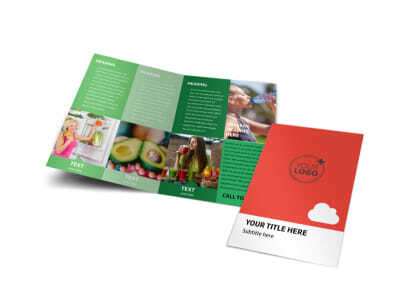 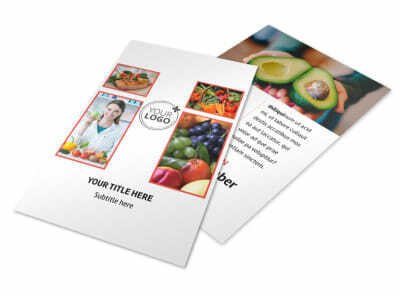 Print your flyer from anywhere for instant access or send your design to our printers for an expertly printed product.